For a detailed table of contents, please click on this text line. 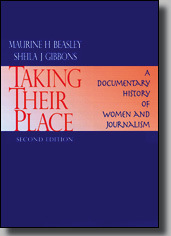 copyright © 2003 by Maurine H. Beasley and Sheila J. Gibbons. Cover design by Leon Bolognese.